I love fall fashion and get so excited when the season comes around. Who doesn’t love putting on a cute sweater and boots to go to a pumpkin patch? I am more than excited for all of the festivities that come with fall! Recently I have been looking for a few new staple items to add to my closet and came across a few favorites. 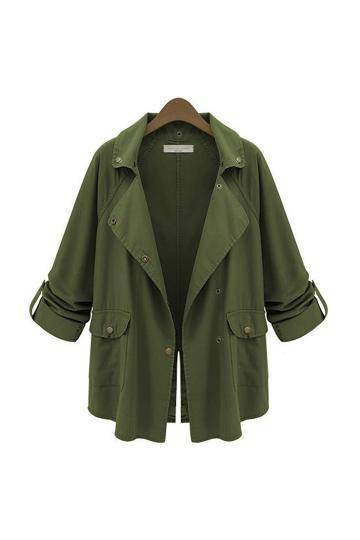 I have been searching for a coat that is not too heavy and that can be worn with a number of different outfits.When I found this cute, army green coat I fell in love!! Everyone needs a jacket that they can wear throughout the season and this is great one because the sleeves can be rolled up when it’s too hot to wear a full on coat. 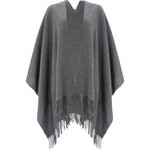 I also thought that this grey sweater wrap and pair of black jeans were items that I could wear consistently and pair with a number of outfits. It was time for me to get a few solid versatile items. 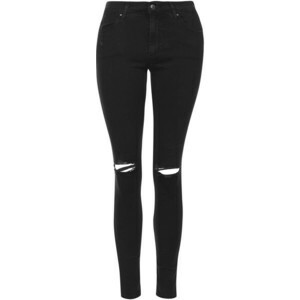 I thought these jeans were extra cute with the slightly ripped knees. What girl doesn’t love SHOES? I would wear pointed flats every day if my job allowed it. These flats are super cute, affordable, and have a strap around the ankle to add a little detail and support. I have found a few pairs of pointed flats that are adorable but really pricey. I go through shoes really fast, so I thought these were cute and even if they just lasted for the season, they were definitely worth $28! I also found these cute boots over at Forever 21 and absolutely adored the buckles. I have been obsessed with gold lately so when I saw these I was ecstatic! My choice accessory is always my shades! I have found a few pairs of glasses over the years that I treasure but they are getting a little old and beat up. It was time to get a new pair and while I was looking, I came across these lovelies! They are a little different but I adore the round cat eye shape. 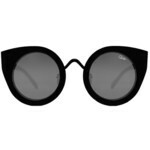 Go out on a limb and try something new– maybe some cat eye sunnies for a change?! Floppy hats are definitely in right now and are taking over! 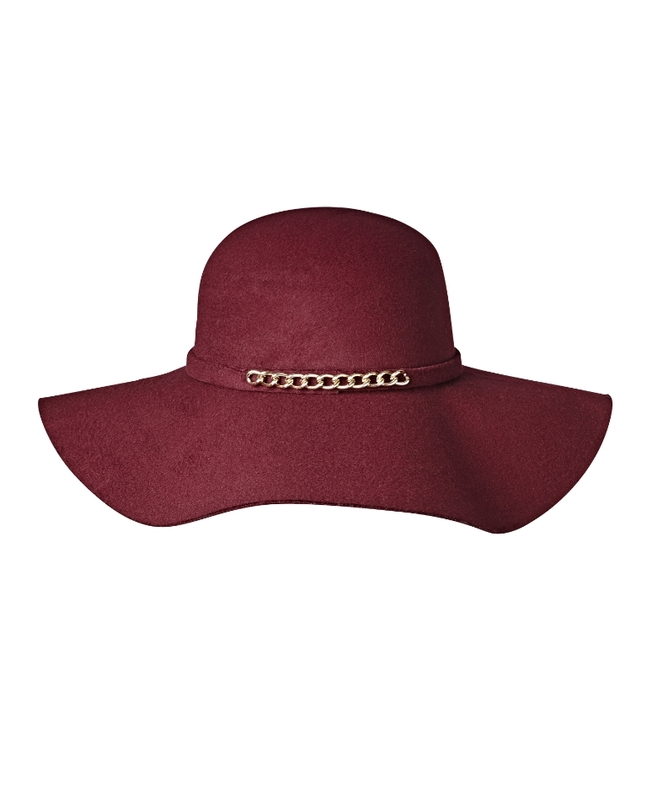 I wish I had every shade and color of floppy hats. I always find myself wearing my floppy hat when I don’t feel like doing my hair and want to look dressed up! Floppy hats can be worn as a casual accessory or a way to dress up your outfit. I have worn my hat with jeans and a striped shirt but I have also worn it with a dress and heels. I was really nervous to give floppy hats a try, but I am so glad I tested the waters and got one. I am thrilled about this new hat and the pop of color that it adds. We bring our phones everywhere we go that it’s practically an accessory, so why not dress it up too? I have always been a fan of black and white because it goes with everything! This phone case it so classy and sassy and I can’t wait to get my hands on it. Best part is that it is a charging case and you don’t have to worry about your phone dying before the day is over. I have always enjoyed having different phone cases to alternate with but when I get this case I may never take it off! Thanks for reading… don’t forget to check back for some of my yummy fall recipes and activities!